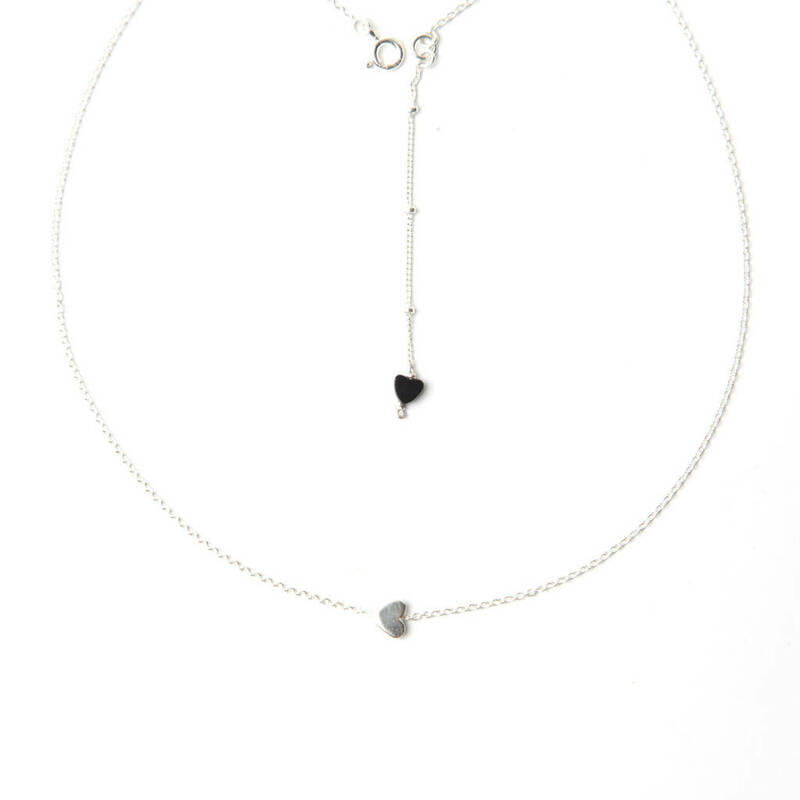 A delicate handmade heart necklace featuring two tiny charms strung onto fine trace chain. 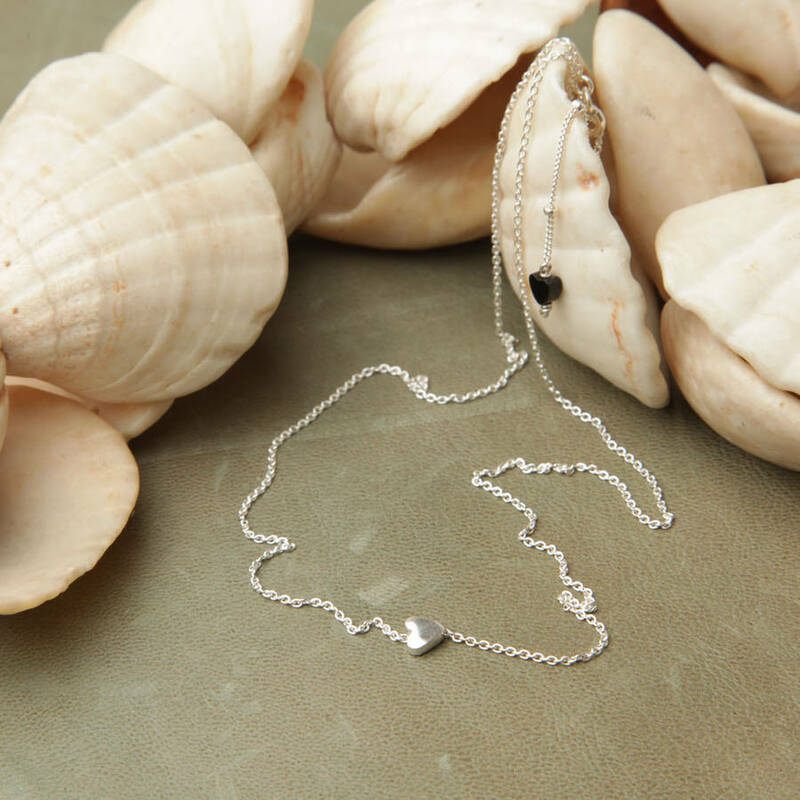 This piece makes the ideal valentines gift as it is delicate enough to wear everyday and complements every wardrobe. Wear it with out pretty Silver Heart Hoop Earrings for a great combination. 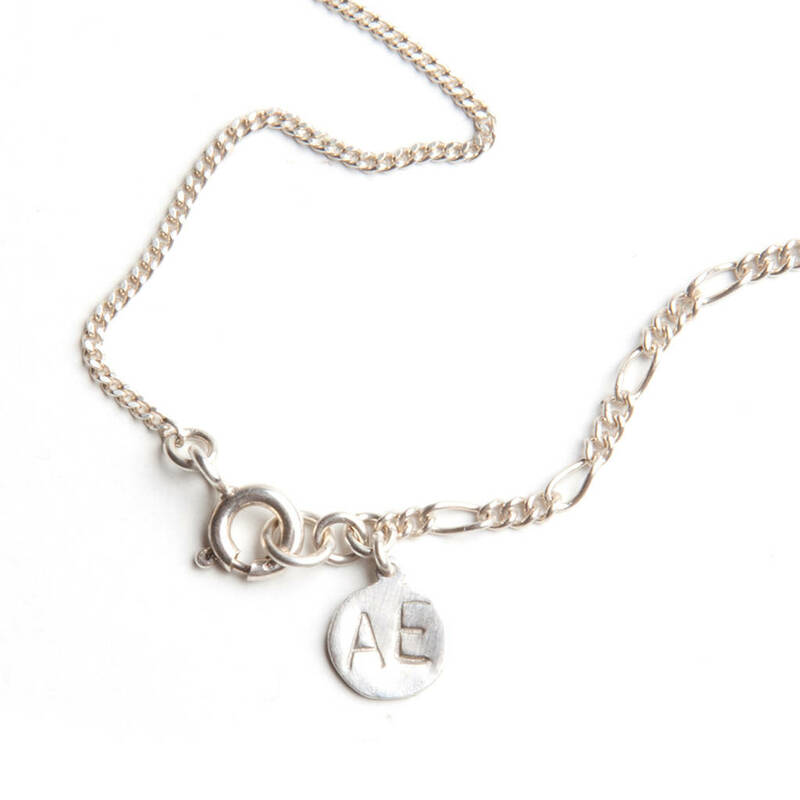 For that individual touch, our necklaces can also be personalised with a small disk featuring an initial positioned by the clasp. 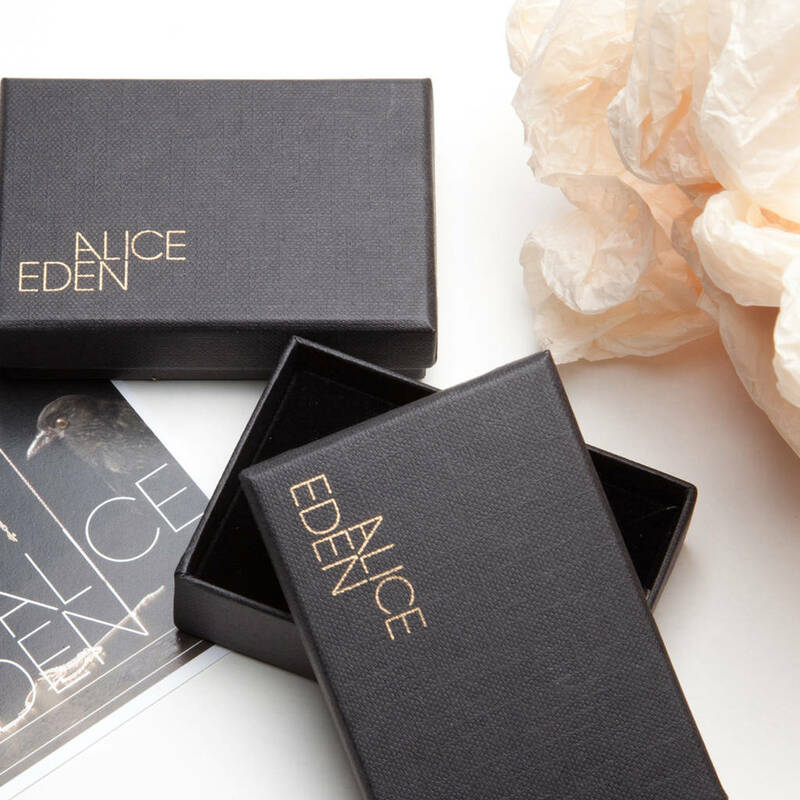 NB: Gold Filled is an affordable alternative to solid gold. It is more valuable and tarnish resistant than gold plated jewellery, comprising of approximately 80 times more gold. 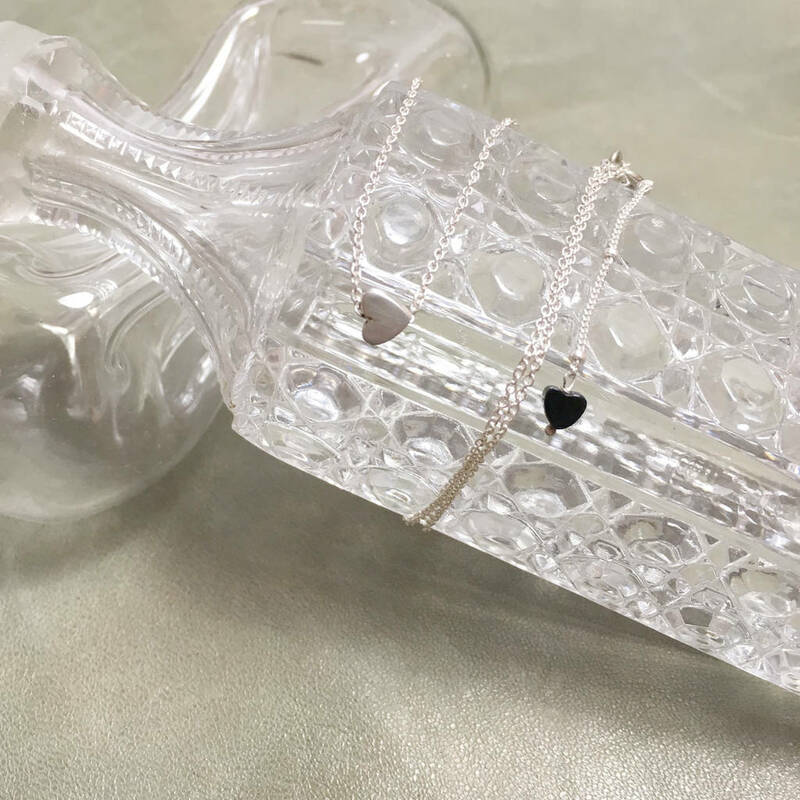 The hearts measure 5mm and the necklace is 41cm in length.